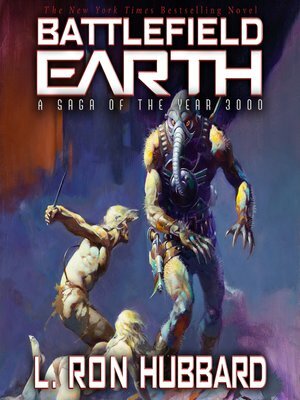 A thousand years in the future, an alien empire has overrun the planet and the human race has become an endangered species. Now all that stands between mankind and total extinction is a courageous young man determined to rally the scattered tribes of his species to take on the technologically advanced oppressors. It's one of the bestselling sci-fi novels of all time—nonstop action, adventure and intergalactic intrigue. A fully immersive experience—unlike any other audiobook ever produced, featuring over 65 actors from television, film, animation and video games led by Grammy award-winning audiobook producer and narrator Stefan Rudnicki.